Health Solutions; Broadband, Phone, Cloud - innoTel. The health sector is experiencing significant growth in new technology, which is pushing the boundaries of existing communications services. innoTel’s Health Solutions and experience in delivering communication services to a wide range of industries and verticals is unparalleled. The world is starting to move towards an Internet of Things (IoT) approach; connected devices and smart devices. The health sector will benefit from this IoT push through technologies such as remote health monitoring, emergency notification systems and any other device that could ultimately networked and monitored. innoTel can deploy robust, secure and reliable communication and technology solutions to help health professionals provide the very best care for their patients. Whether it’s ensuring you’re always connected, or your patient or customer data is secure, innoTel can provide health solutions that meet you and your patients needs. 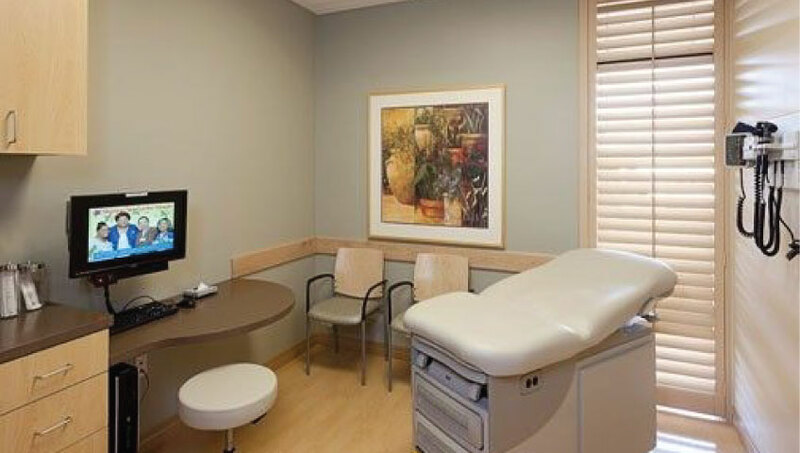 Solutions such as video conferencing or telepresence to attend to remote patients offers a significant opportunity to consult on minor issues without the need for your patient to leave their home, or for you to leave your practice. Faster internet connections help accessing information when you need it quickly and a backup internet solution means you’ll always be connected. Do you backup? Do you have a disaster recovery plan? Everyone stores documents on their computers and healthcare professionals are no different. But what would happen if you lost those files? What happened if your computer dies and you can’t access those files any more? Sounds like you need a secure online backup solution and a disaster recover plan. innoTel can help identify the important data within your business and provide a solution that safely and securely backs-up important data, which is easily accessible should you lose anything. This allows you to keep running your practice without the need to worry about data loss. You might not be ready for the IoT wave yet, but a few small steps now can help you better position yourself and save time and cost later. Why not talk to innoTel today and find our more?